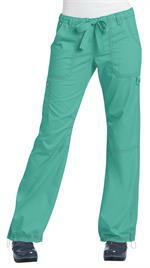 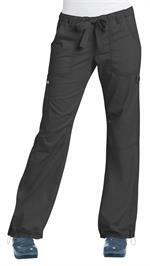 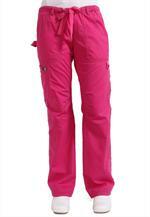 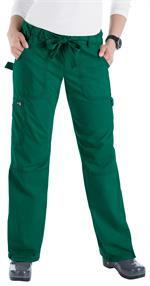 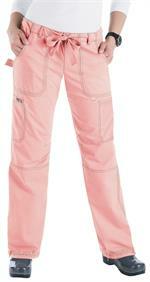 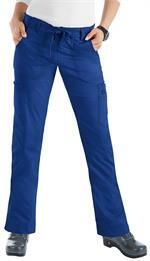 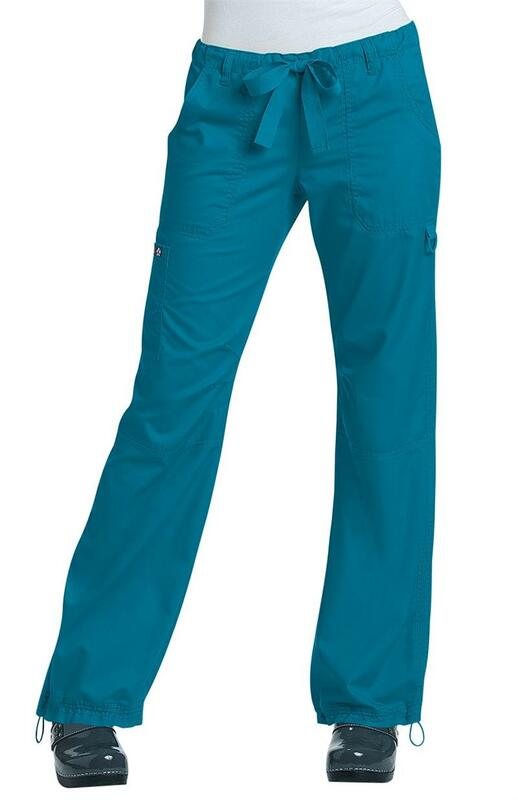 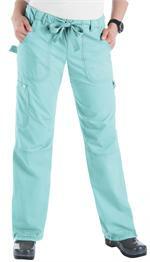 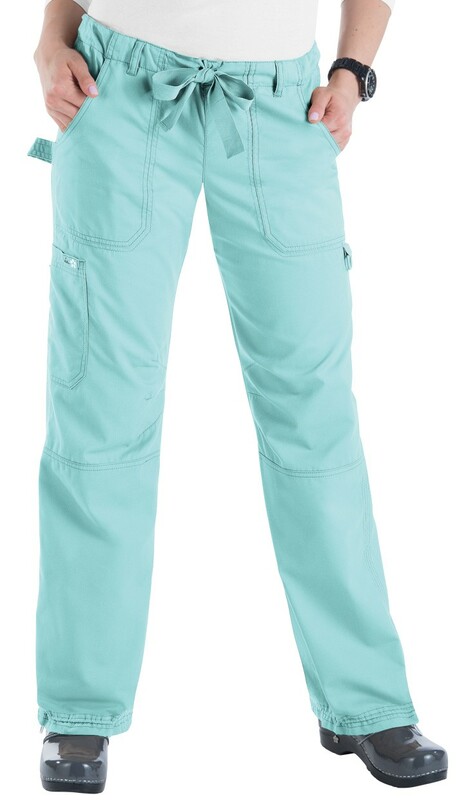 Our best-selling scrub pant because they are incredibly comfortable and look great! Try for yourself and you will understand why our customers swear by them. 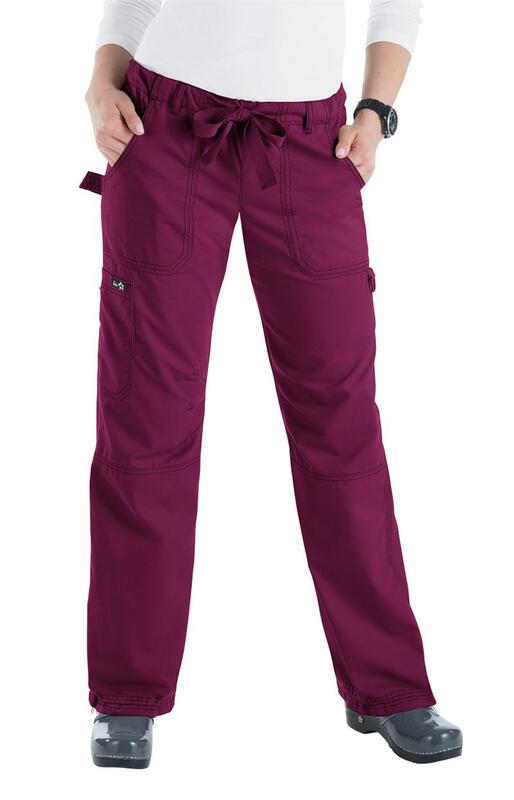 Easy fit, low-rise pant features an adjustable draw-string waist, multi-needle stitching, adjustable hem leg, D-ring, two front pockets, two back pockets, cargo pocket and scissor pocket. 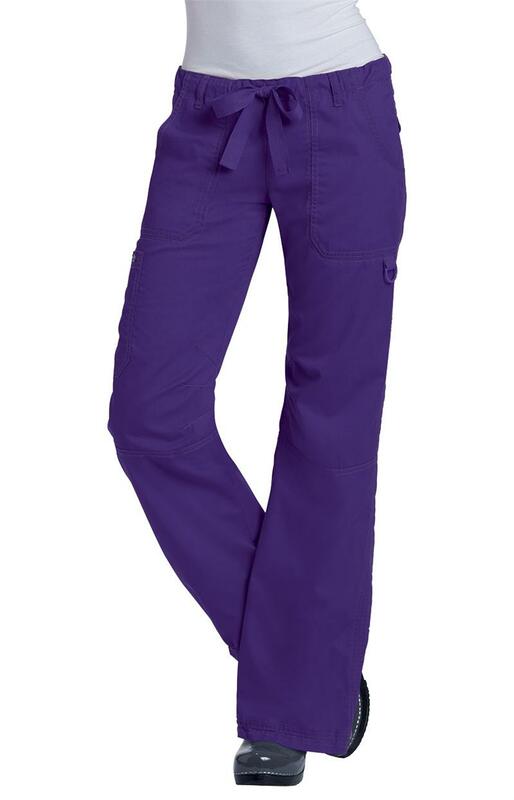 Made of 55/45 cotton poly soft twill. 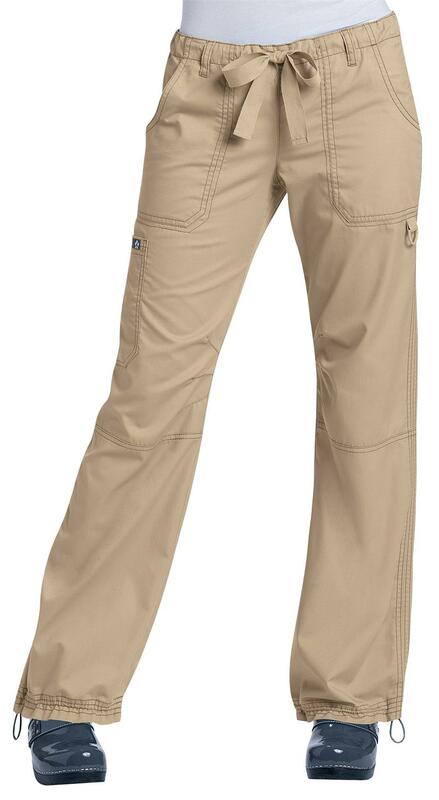 31" Inseam. Imported. Available in over 25 Colors! 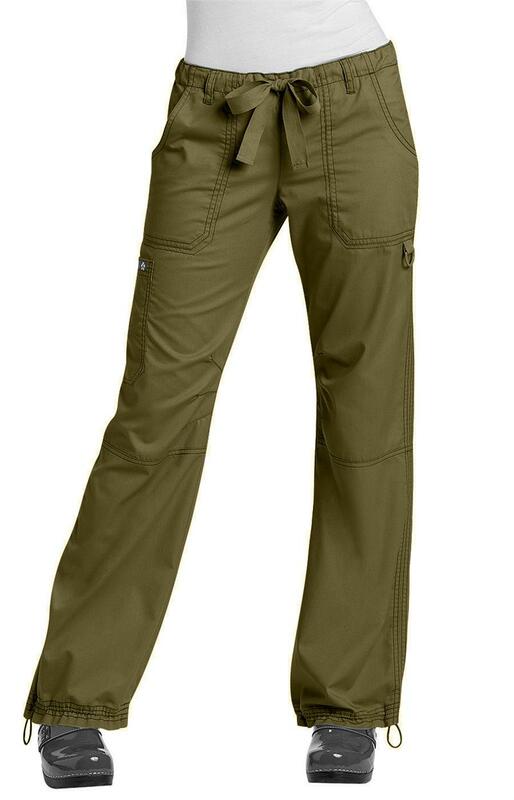 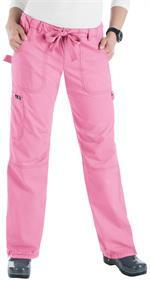 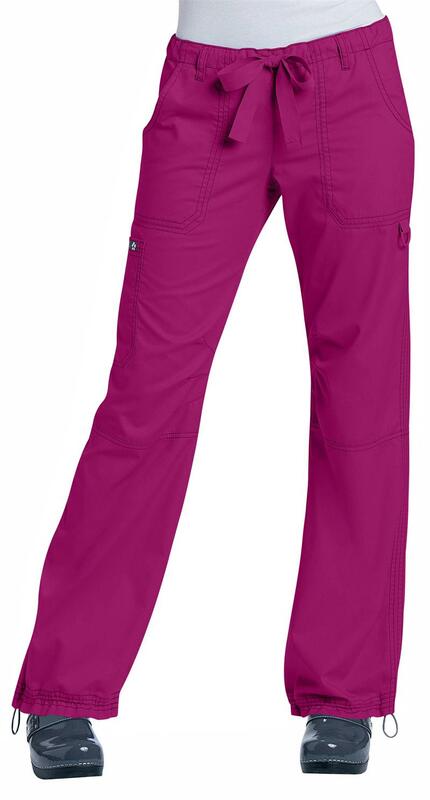 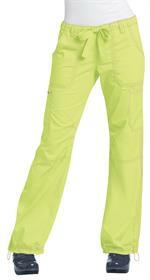 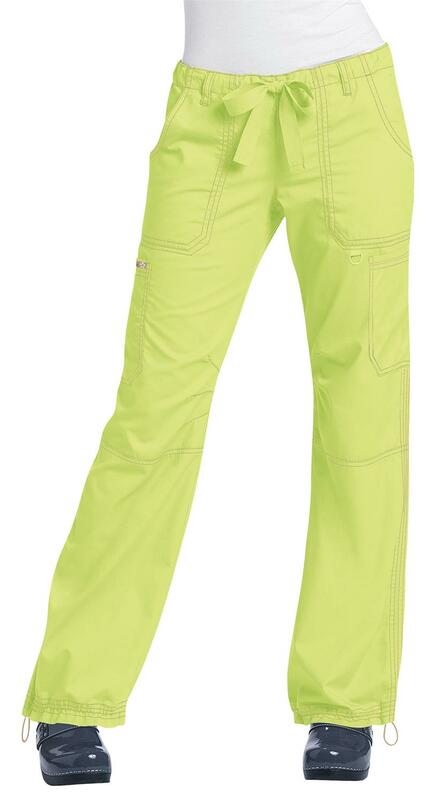 I cannot say enough how great these pants are...tons of storage and quick dry for those last-minute call-ins. The sizing seems pretty true, even though most info says they run small. I am an ER physician in an extremely busy ER. These scrubs are comfortable and have enough storage for all the equipment I may need on hand throughout my shift. Does not change shape after washing. 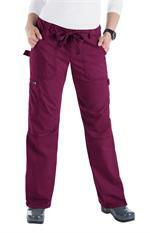 Can be subjected to frequent washes without fading. And best of all, they are stylish and do not give you the dumpy shapeless look of most scrubs. This is my third pair of Koi Lindsey scrub bottoms and I will continue buying them in the future.